Mahindra TUV300 vs Mahindra Quanto - Lessons learnt? Mahindra TUV300 vs Mahindra Quanto – Lessons learnt? Back in 2012 when Mahindra introduced the Quanto, it was the one of a kind product that could have been the staple sub 4-meter SUV in the country (forget the Premier Rio! ), but sadly, it wasn’t. While it showed steady sales in the initial months, the introduction of the Duster (much around the same time as the Quanto) and EcoSport (almost a year later) ensured Mahindra’s sales never sky-rocketed. Three years hence, the TUV300 promises to occupy the same space as the Quanto, but shows considerable improvements. We take a look and figure out whether the lessons learned from the Quanto chapter have been put to use. No matter how much you love the Quanto, you won’t be able to justify its ridiculous vehicle dynamics. There was a lot of roll, the pitch wasn’t controlled, and it never inspired confidence. Look at the early reviews of the TUV, and all that seems to have gone. Almost. There’s still body roll, but it’s not as bad as it was in the Quanto. The ride is still a strong point (as was the case with the Quanto), so that hasn’t changed. And same goes for the ability to eat up bad roads. Above the shortened chassis from the new Scorpio is a completely new product. The bold design might not gel well with the current line up of contemporary soft roaders, but if you’re looking for something that looks downright macho, then the TUV could be it. The Quanto was nothing but a shortened Xylo with a few changes. And it was positioned as a lifestyle vehicle – one that could handle everyday duties during the week and getaways during the weekends. The utilitarian design of the Xylo wasn’t going to do that, and it didn’t. 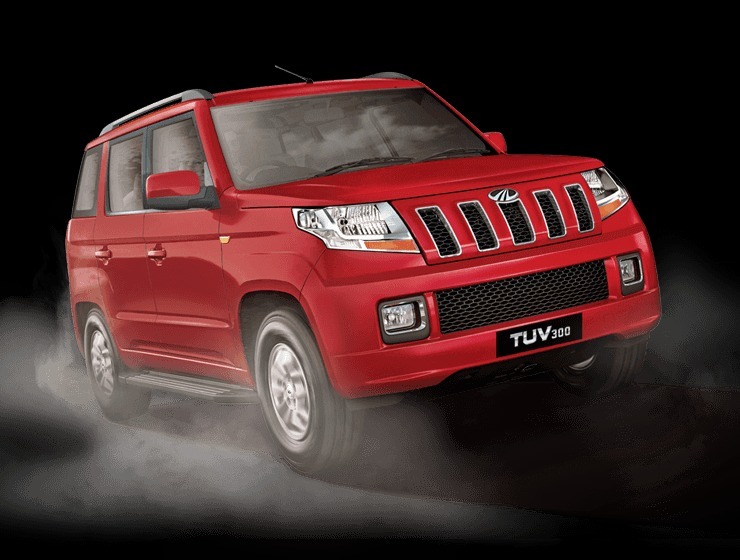 The overly square design of the TUV300 isn’t going to win a lot of hearts straightaway. There are a lot of lines, and no, the vehicle can’t still be called beautiful. But it’s distinctive, which the Quanto never was. 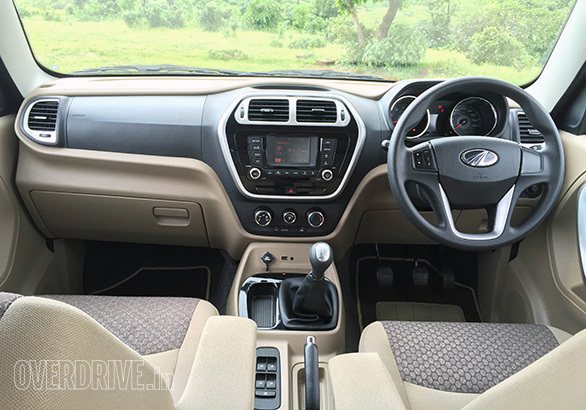 In comparison to the Quanto, the TUV gets a massively improved interior, both in terms of fit and finish, and design. The hexagonal centre console, the fresh-looking black and beige combination, the steering wheel – almost everything feels right for the price. The Quanto, if we remember correctly, was more of a cheap people-mover in that regard. 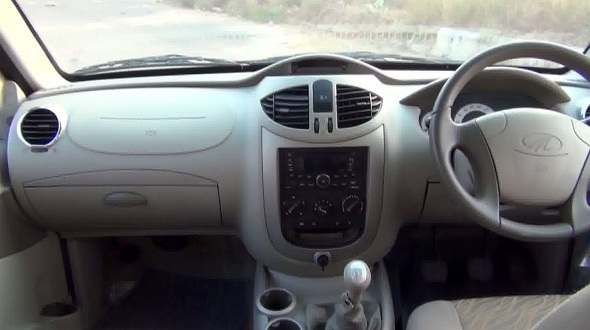 Quanto’s interior isn’t as good looking. But that also meant it had a lot of space, which the TUV also boasts. The slightly smaller dimensions (in terms of width and height) of the TUV don’t cause any trouble, either. And like the Quanto, it can still seat seven, although the seats are as useless as they were. And not to forget, uncomfortable and probably unsafe, too. Mahindra showcased the AMT-equipped Quanto, and launching it earlier could have garnered better sales for the compact SUV. But offering an automated manual transmission right from day one on the TUV ensures that it gets a good start. Not only is the TUV the least expensive vehicle in its segment, the AMT version undercuts the automatic gearbox equipped Creta by a good 4 lakhs! And what could have been better? 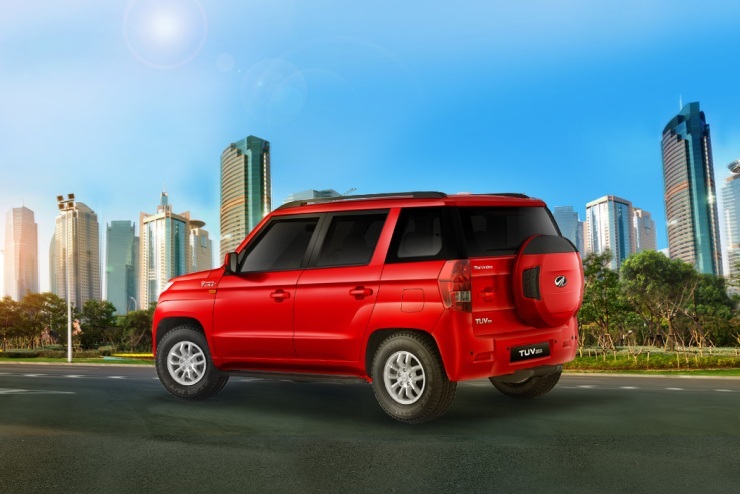 Although Mahindra has upped its average fuel economy claims with the TUV’s engine, the loss of about 20hp in comparison to the Quanto is slightly worrisome. Reviews have been swinging between it being one of the best engines to being the weakest link in the TUV, but all said and done, it’s the least powerful unit out there, along with the Duster’s 85 PS diesel engine. 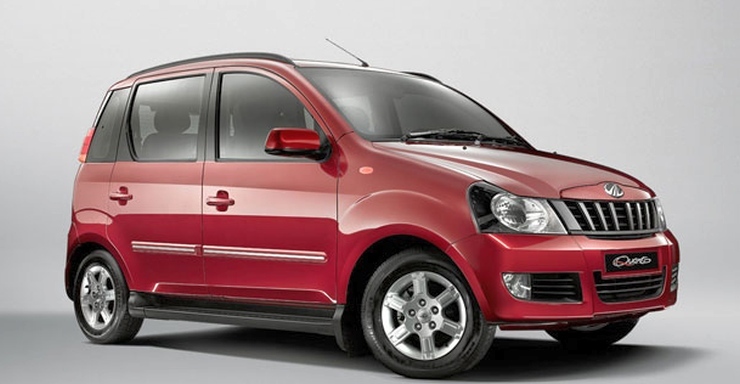 The Quanto, which also used a twin-scroll turbocharged, 1.5-litre diesel engine, wasn’t too slow off the line. The TUV is, though. The TUV300 is said to have a decent angle of approach (31 degree) and angle of departure (35 degree), and a ground clearance of 184mm. That would have been put to some serious use had Mahindra offered an all-wheel drive drivetrain. As of now, the TUV300 will only be available as a rear-wheel drive vehicle. Adding an optional AWD system will surely widen its appeal; and also will be another aspect where the TUV could succeed where the Quanto didn’t.